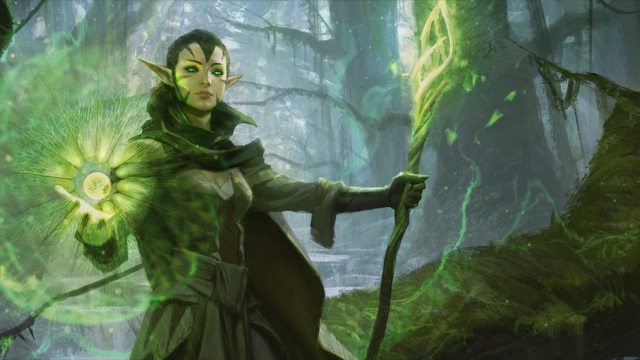 Nearly a couple of months after its release, Magic: The Gathering - Puzzle Quest has received its first major update. 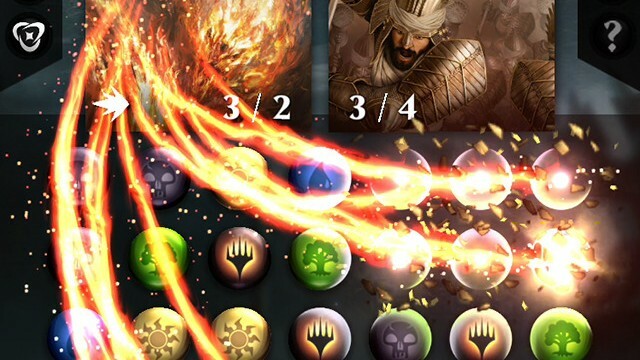 There’s another high-profile franchise that has gotten the Puzzle Quest treatment: Wizards of the Coast’s Magic: The Gathering. 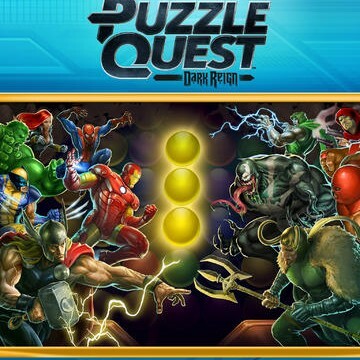 Love your Marvel heroes and villains, while enjoying a good puzzle game? 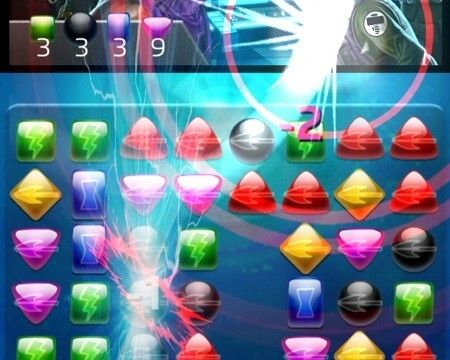 Then you'll probably want to check out Marvel Puzzle Quest: Dark Reign. What do you get when you combine Puzzle Quest with one of the most successful franchises in comics history? Marvel Puzzle Quest: Dark Reign. Gameloft, Sega, and a handful of other prominent developers have decided to treat their fans to pre-Halloween deals on some of their most popular apps. 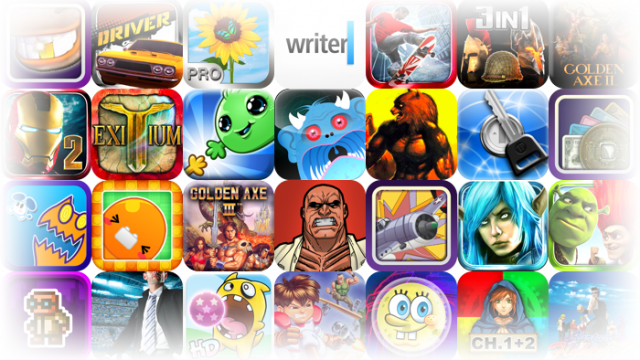 Into extremely addictive iPhone games yet have no money? Well then your luck has turned up because for this weekend Puzzle Quest: Challenger Of The Warlords is available to download for free. Read on past the break for more gaming goodness. Puzzle Quest 2 is officially coming to the iPhone and iPad later this year.